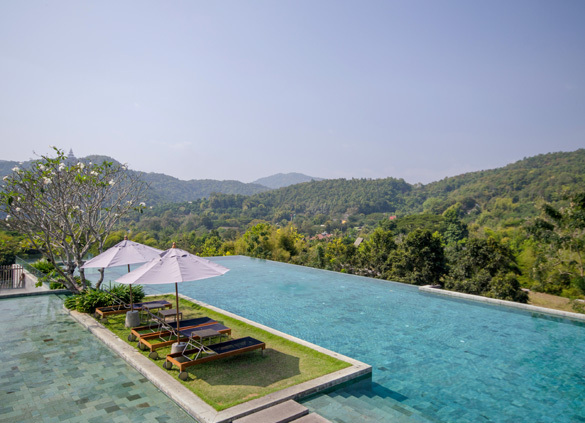 Located outside the city of Chiangmai and away from the hustle and bustle. 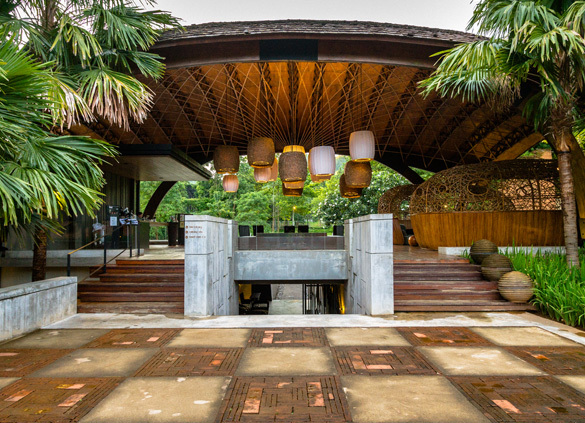 Veranda Chiangmai : The High Resort, is a total Zen experience from the moment of arrival. Divided into two zones, on one side representing the cultural heritage of the north and the other the Contemporary Veranda style. A boutique northern retreat, all guests are ensured of the best personal service, 24 hours a day from our warm and friendly staff. 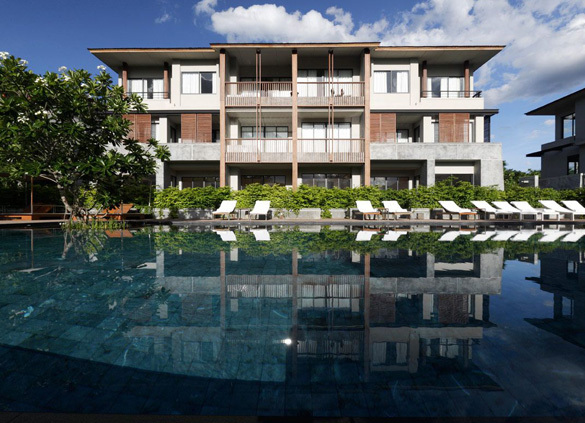 Veranda High Residence: a luxurious residence with 5-star hotel facilities and service. With just 30 exclusive units of low-rise condominium and 3 private pool villas available, Residence will enjoy a luxury boutique experience. 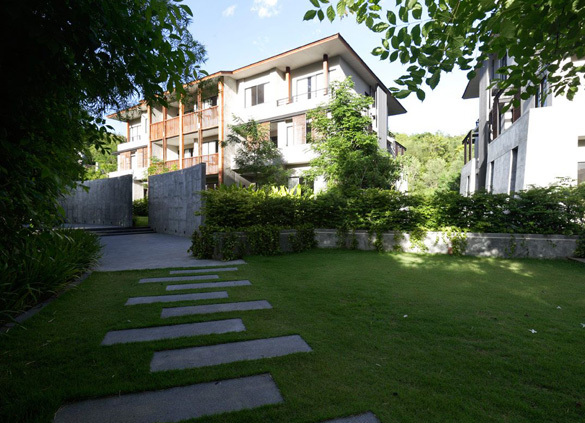 Currently, Veranda High Residence is only hotel-residence concept available in Chiangmai.